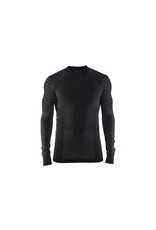 Active Intensity is the right baselayer for intense workouts and active lifestyles. Ultra soft, quick-drying polyester provides unmatched moisture management in cool to cold conditions. A dynamic seamless design with body-mapped structures and an athletic fit ensure perfect body-temperature management and comfort no matter what you’re planning to conquer. 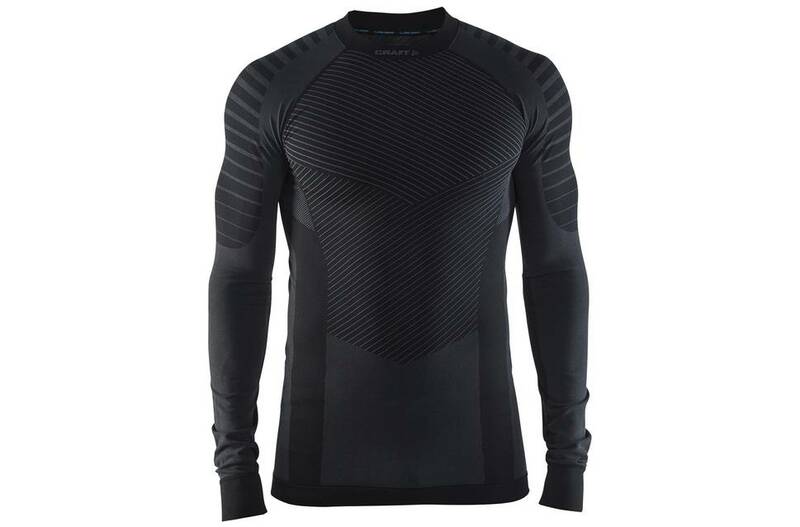 Elastic jersey with ergonomic fit and excellent body-temperature management.